Top Teams To Watch In Youth Small Level 1! 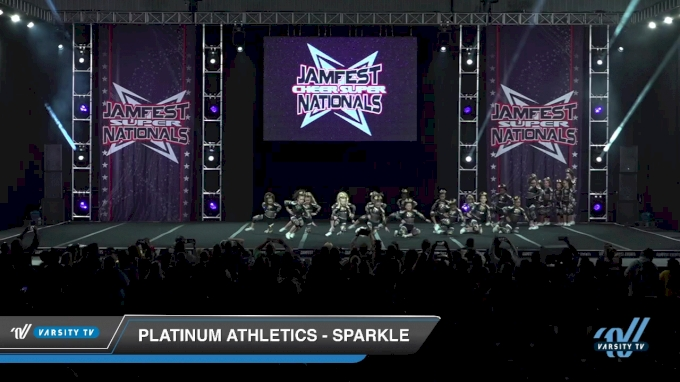 The Small Youth Level 1 division at the JAMfest Cheer Super Nationals 2019 is filled with sassy, clean, and innovative routines. With 12 teams total, split into divisions A and B, every team that came out was just as entertaining to watch as the last! Who knew these little kids had so much performance in them? 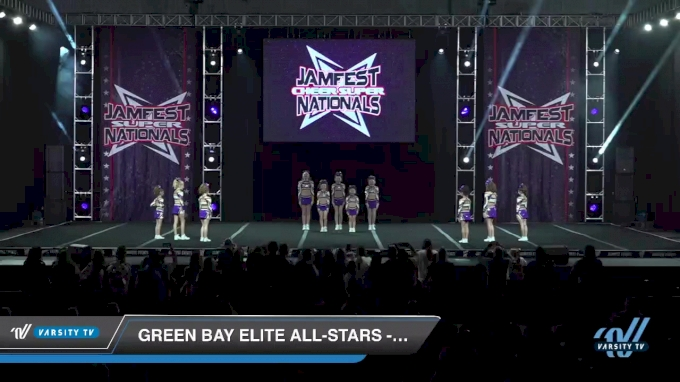 Check out some of the must-watch Small Youth Level 1 routines!